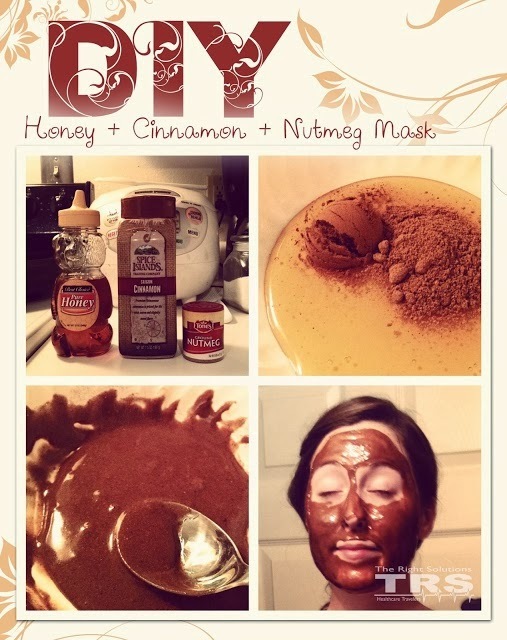 Totally overdue on this…here is my homemade face mask tidbit. It has been about 15 years since I have made my own face mask, yet am always intrigued to pick up where I left off. I love my Mojo Spa Bombshell Mask & Mojo makes their products in house, so I thought I'd look into some fun options. 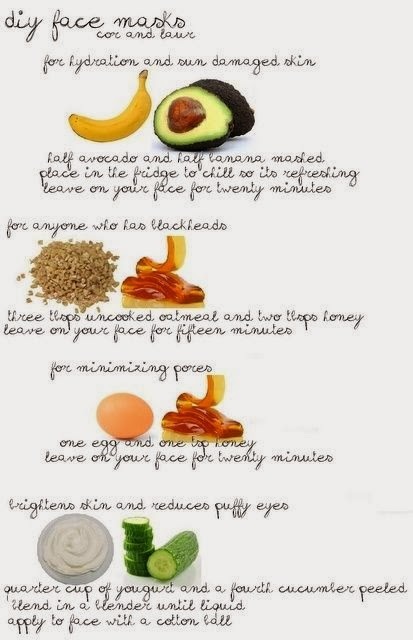 Homemade face masks are great for skin & the budget. You can make as need or in bulk. Masking is important because it nourishes skin, removes debri, loosens blackheads, cleans pores, shrinks pores, evens skin tone, & can offer hydration/moisture. Whenever I use a mask, always on freshly cleansed & exfoliated skin, unless mask offers thorough exfoliation, my skin looks impeccable. 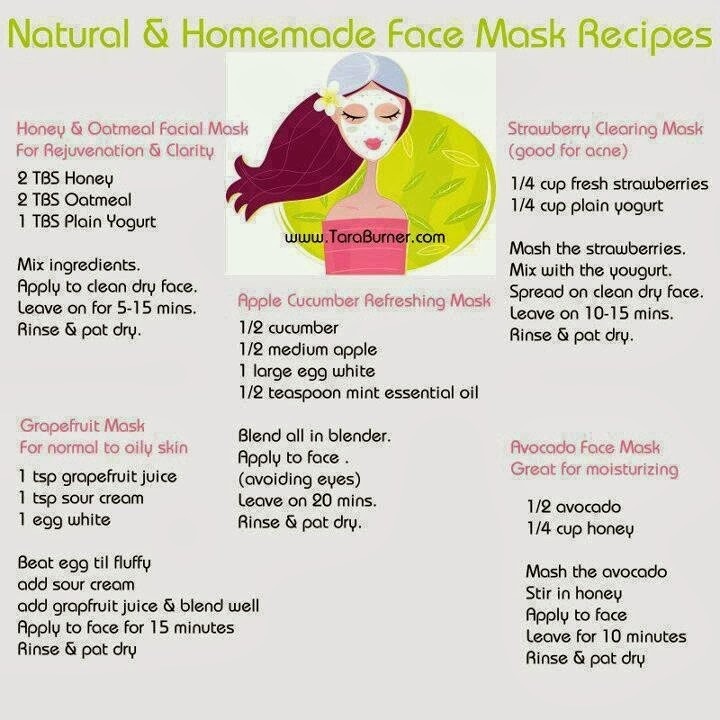 Here are some homemade face masks I found that sound pretty awesome.